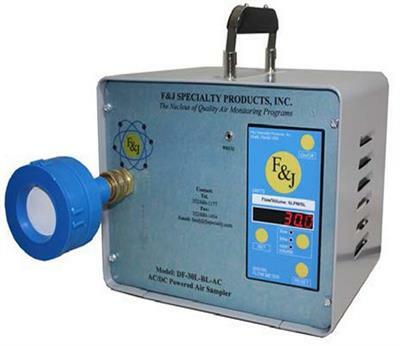 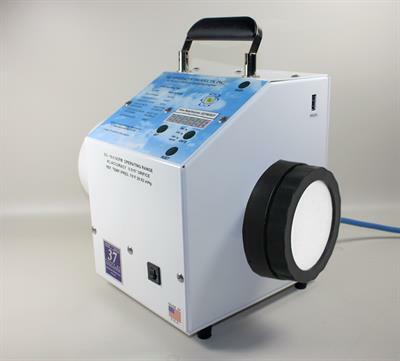 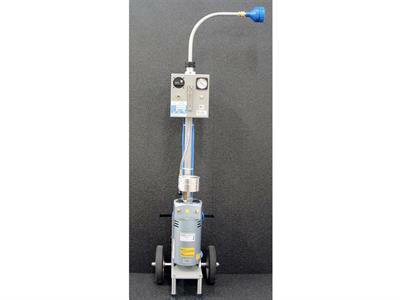 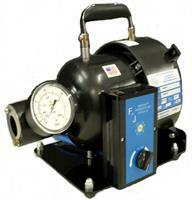 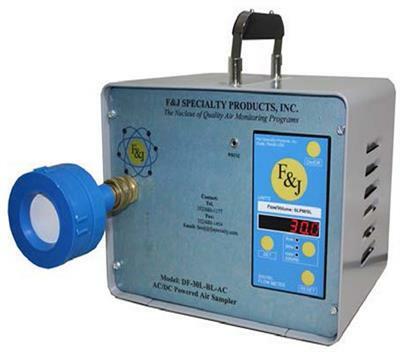 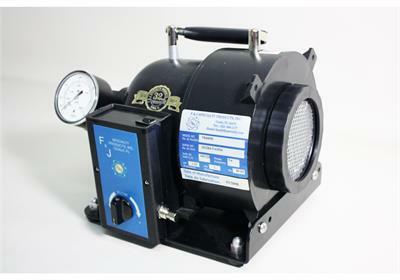 PM162M is a sequential automatic sampling device for particulate matter in the ambient air. 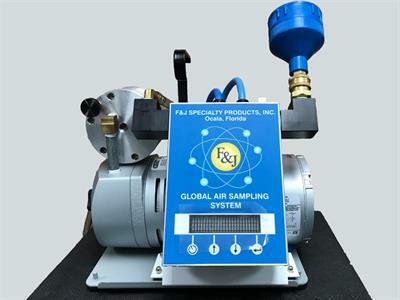 The particles are sampled at constant flow rate (1 m3/h or 2.3 m3/h) and collected on filters for gravimetric weighing and possible physicochemical laboratory analysis. 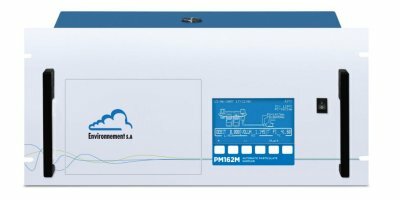 Complies with EN 12341. 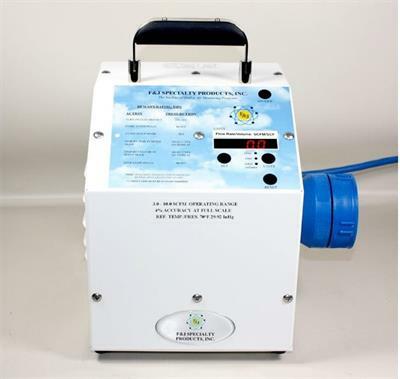 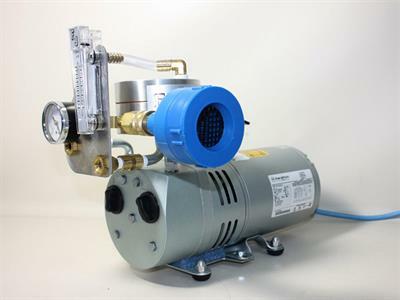 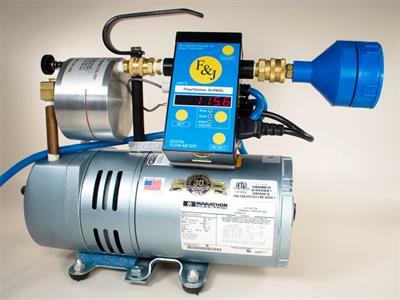 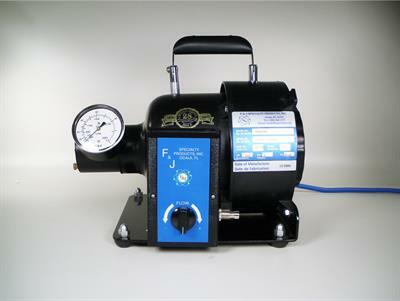 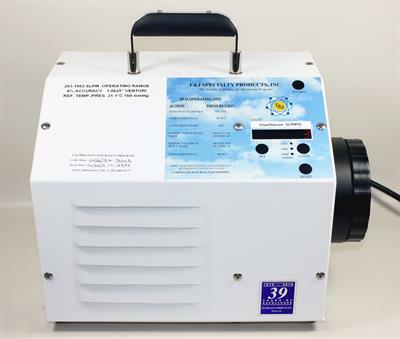 F&J Model DF-20L-BL-8 is a lightweight, small footprint, brushless DC motor powered air sampling system operable from (1) on-board 4500 MAH NiMH batteries (2) line power or (3) an external 12 VDC source such as a 12 VDC battery system.